One year blogging-Giveaway part 2. July 23, 2017 July 23, 2017 Categories Lifestyle43 Comments on One year blogging-Giveaway part 2. ﻿It’s time for the second part of our blogging anniversary giveaway 😊yaaaayyyyyy!!!! It’s our way of thanking you for all the love and support you guys have given us. 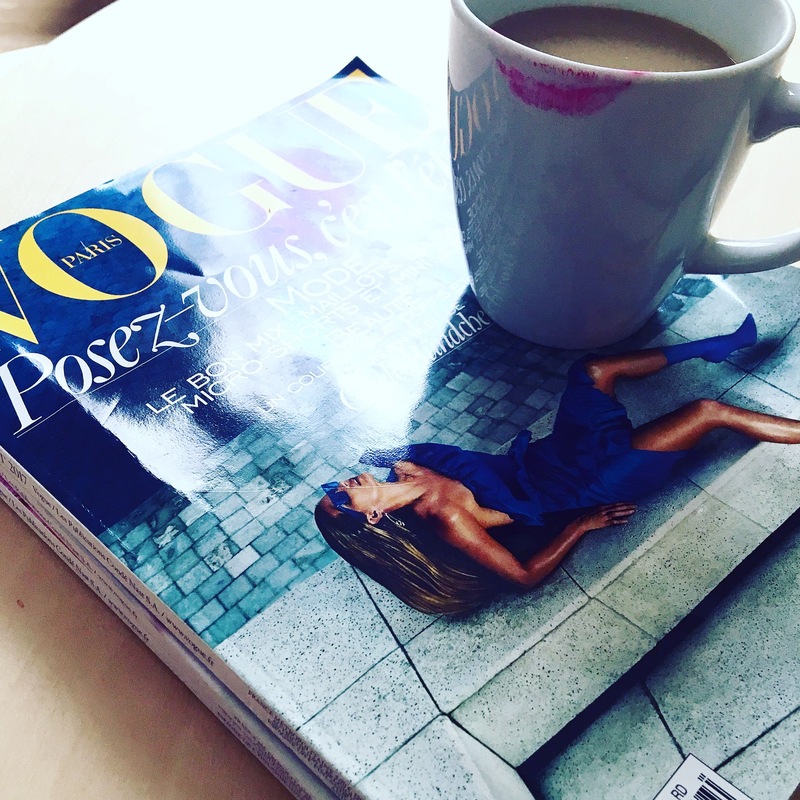 Chai and Lipstick for us are our power boosters! That’s from where the name came.. for this giveaway we would like to focus this. Ready for the rules? 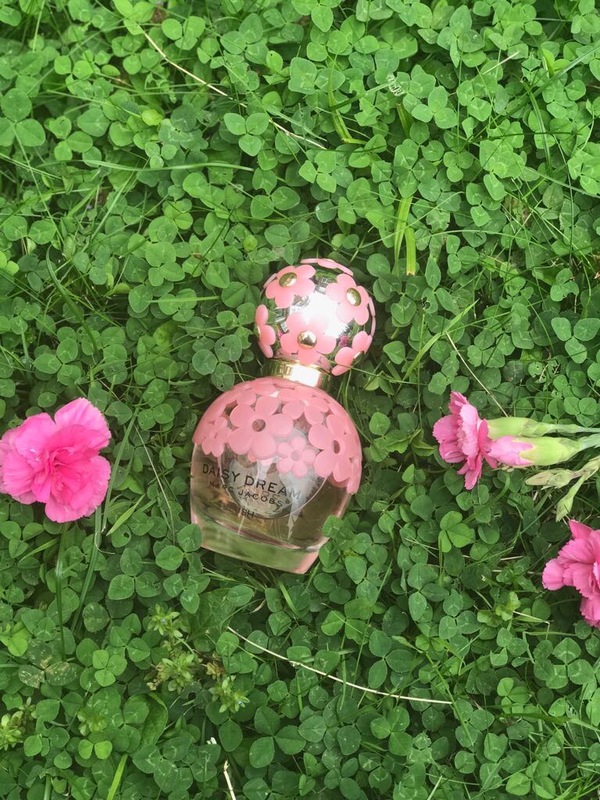 The Marc Jacobs Daisy Dream Edition Blush a perfect companion for the summer. 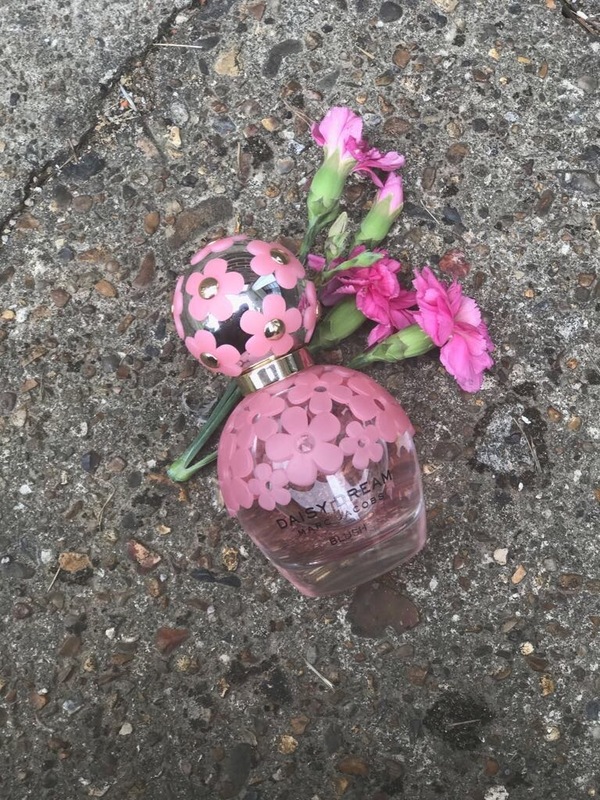 This Blush summer collection by Marc Jacobs is a sweet floral perfume and we absolutely love this one for its freshness! Subscribe to our blog’s newsletter HERE. NOTE: If you’re doing this for the first time, check your email to confirm subscription. If you’re already subscribed you’re good to go! Follow our instagram page HERE! Post a pic of you with a cup of chai with a mark of your lipstick. 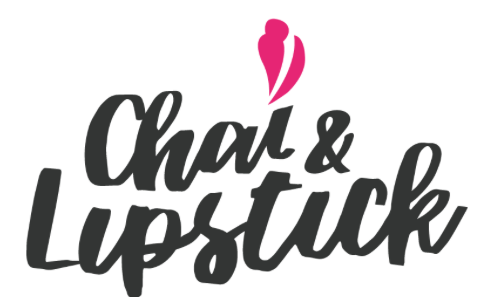 Tag us @chaiandlipstick and hashtag #chaiandlipstickgiveaway so we can find you. Tag two friends for a bonus entry! Comment below what are your power boosters! Please follow all the 3 compulsory steps to be considered for this giveaway. This is an international giveaway so everyone can enter. The winner will be announced in our newsletter email on the 6th of August by email, so please be sure to check your inbox. If you win, I hope you will share your new gifts using our hashtag on social media #chaiandlipstickgiveaway #c&lgirlgang! Next Post Super easy ways to make CUCUMBER a part of your skincare regime! Does the pic have to include the person as well o the cup with the lipstick mark is sufficient like in the above picha posted by u!! The pic with the cup and lipstick mark is enough 🙂 don’t forget to tag us @chaiandlipstick and #chaiandlipstickgiveaway! Ginger masala chai and strong coffee – both of them are my power boosters! My power boosters are Green Tea and workouts!! My power booster is music and coffee! I should give more credit to coffee.. Such a nice give away! Great power boosters :)) thnx fr sharing don’t forget to post your pic on Instagram and tag us so we can check it out for the entry 😘 Good Luck! That is so cute 🙂 great power boosters indeed, thanks for sharing! Yeah..😇 My pic will come soon on Instagram. Can i post a picture of coffee and lipstick mark? My power boosters???? Always my smile. I am @tropicamida in IG. I have posted my entry!! I am so excited.. My power boosters are books and yoga! Who is the winner ??? Hi gal! Didn’t u receive the winner announcement email? MAyb u didn’t subscribe to our newsletter or didn’t confirm subscription? The winners are Sharwari and wanderlustingstar.